We are thrilled to announce that we have teamed up with Little Creek Press to create a wonderful children’s picture book based on our YouTube video where we shared Tessa’s “special code” with her big brother for the first time. As part of our journey, sharing Tessa’s Down syndrome diagnosis with her big brother was very important to us. How we shared with him became even more important. We struggled finding a way to explain what Down syndrome was and what it meant for his sister. We struggled even more to find a book that sent an appropriate message. After a brainstorming session, I concluded the best way to share with him was through a story. 47 Strings: Tessa’s Special Code came to life not long after. 47 Strings: Tessa’s Special Code is a children’s picture book that explains what Down syndrome is in a kid-friendly way that is easy to understand. 47 Strings also encourages children to embrace differences in their peers, and it expresses the belief that different does not equal less. This book is greatly beneficial to families and children of all types who are wanting to share a diagnosis with a little one, educate children about the power of difference, or even just to read a child a story. 47 Strings: Tessa’s Special Code was released on November 14, 2012. You can order your copy at www.littlecreekpress.com, on Amazon or at Barnes & Noble! The Down Syndrome Diagnosis Network! 47 Strings: Tessa’s Special Code makes a great gift for any occasion! 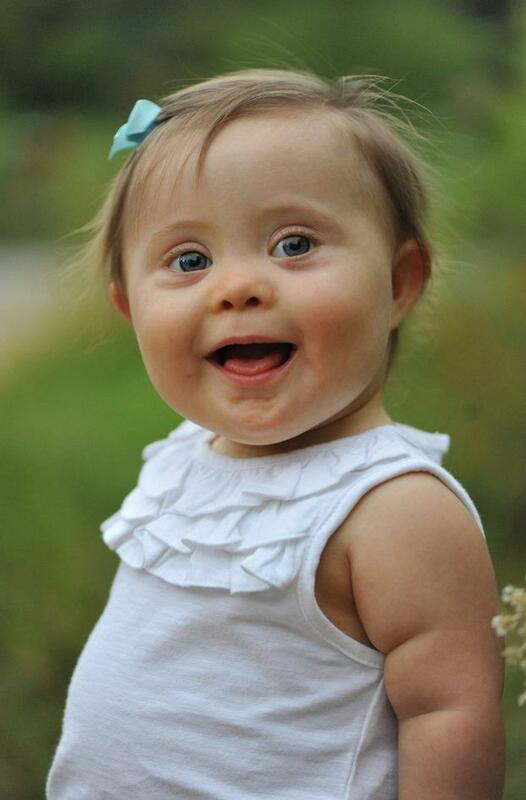 It also perfect for new parent packs for Down syndrome organizations or clinics! Just wondering if this will be available in an e version at some point? As much as I’d love the hard copy Amazons shipping is expensive to other countries. Eventually that is my goal. Where about do you live? I want to help you get a copy!! Kingscliff, New South Wales, Australia. Thanks purchased through them, delivery was $25 cheaper!! Thanks so much. On its way. Feel free to delete this thread. Hi! I have loved reading about Tessa. She is beautiful and special and her smile lights up the room. I wanted to ask if you would like to share Tessa’s story on our website. It is http://www.realimprints.org. We share inspiring real life stories from everyday people so that we can spread hope and encouragement. I think Tessa’s story will touch many hearts. We connect your story to your blog so people can continue to follow you and your story. We also share uplifting and inspiring books on our book page. I was hoping you would be ok with allowing us to highlight your book also! Please feel free to let me know! You can contact me at Tasha@realimprints! Thanks again for sharing your story! Pingback: Parents, How Will You Respond When Your Child Asks About My Child?